Our new After Effects course, taught by Kirill Pleshakov, focuses on the compositing of a bird filmed on green screen into an aerial shot. 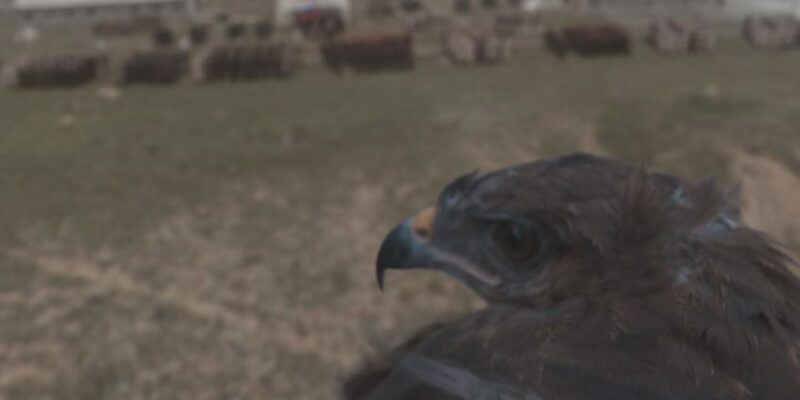 The After Effects compositing process covers the correction of the eagle source footage in order to make it useful for gradual animation of the bird as if it was shot on a drone. Before jumping into After Effects to composite the eagle, Pleshakov breaks down his work done in Nuke and 3ds Max on the background of the shot. After completion of this course, you’ll find yourself more confident in layer based compositing skills and won’t be afraid of material that seems to less than ideal for the task you need to achieve.